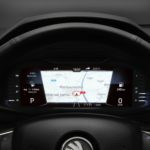 Skoda is introducing a new, fully programmable digital instrument panel to its Karoq, Octavia, Superb and Kodiaq ranges – giving the customers the option to replace traditional analogue dials and gauges with a high-definition electronic display for the first time. 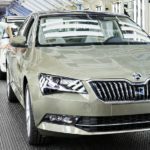 Skoda’s Superb has long been known for the incredible interior space it offers, but you can add true desirability to its list of attributes. 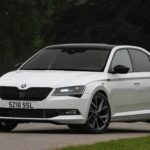 The new Skoda SportLine is available as an Estate or Hatchback and offers an enhanced design highlighted by 19-inch Anthracite Vega alloy wheels, sports design bumpers, sunset glass, and black gloss trim treatment on the grille, wing mirrors, window surrounds and a rear spoiler on the Hatch version only. The Estate features black gloss roof rails and body-coloured spoiler. 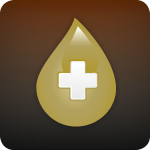 A new take on the expression “oil burner”? 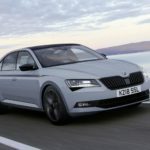 Skoda has produced 100,000 Superbs since the introduction of the latest model in March last year. 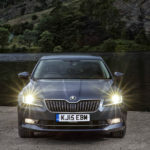 Total production of all three generations of the Superb since 2001 now surpasses 850,000. 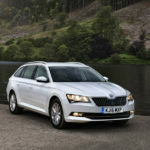 ŠKODA is preparing itself for a busy end to 2015 with soaring fleet sales and the launch of the new Superb.